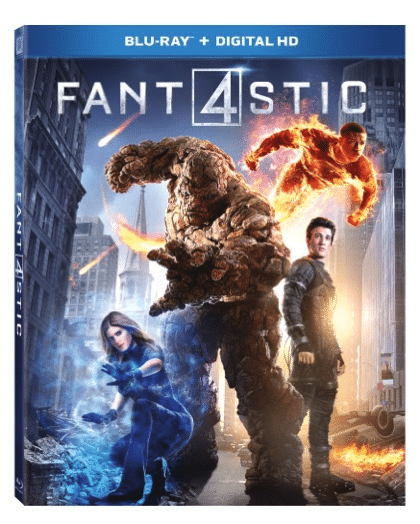 The FANTASTIC FOUR is now out on Blu-Ray and DVD. Before they were superheroes, they were super scientists. In honor of that, we are using this break to ignite a spark of imagination, experimentation and discovery in my kids during the nap time. Inspired by these scientists, we have Mr. Fantastic’s Stretchy Slime, The Human Torch’s Combustable Candles, The Invisible Woman’s Invisible Ink and The Thing’s Clobbering’ Candy. We can’t wait to try all of these out together! 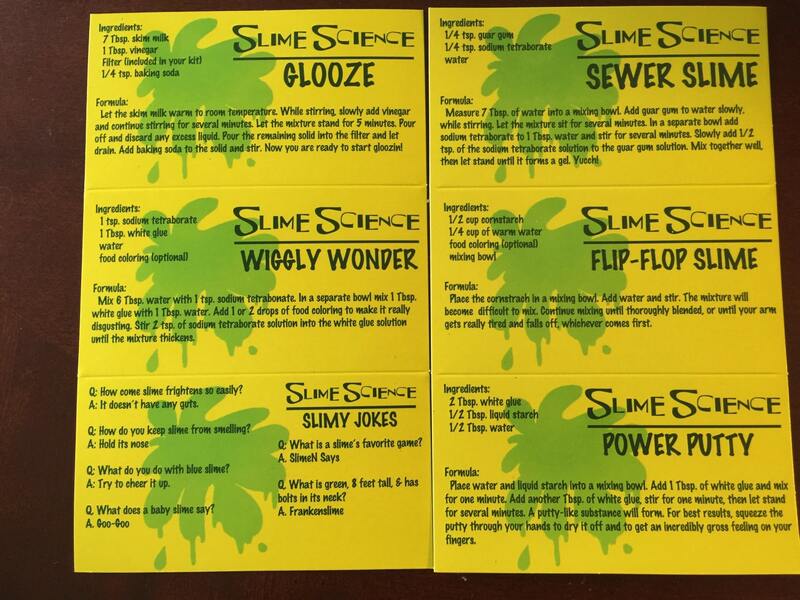 The slime kit came with the ingredients and directions to make 5 different kinds of slime. Five different kinds of slime. They went with the flip-flop slime (which we ended up having to add more cornstarch to). The cornstarch one is fun because it feels very hard and solid-like, but it will actually flow through your fingers. Plus, it makes for soft skin. 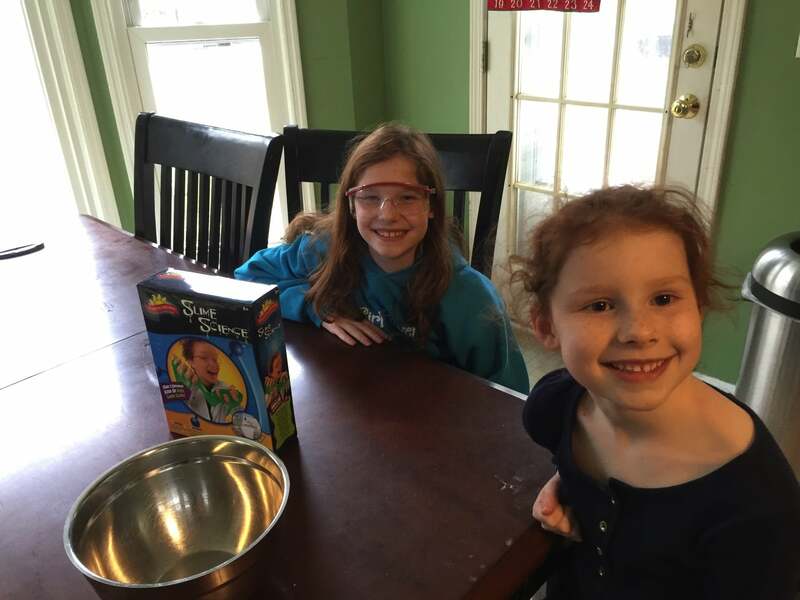 Here are a couple other fun Fantastic Four science experiments you can do at home with things you likely have around your house. We are going to get started on the rock candy as it will take a couple days to grow! 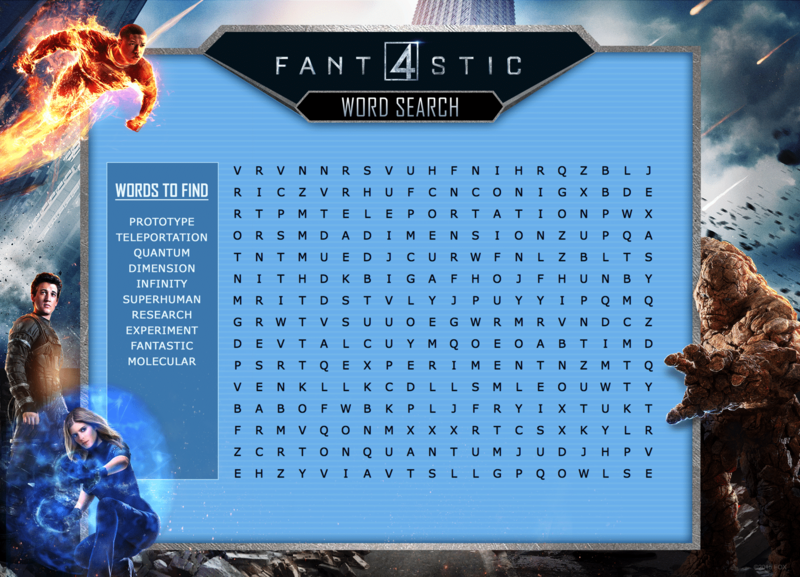 One lucky winner can also win a copy of Fantastic Four using the Rafflecopter form below! You can grab the movie on Amazon as well as some amazing science kits, or use the cards above with what you have at home! I’ll watch it with a friend. I’ve been wanting to see this. 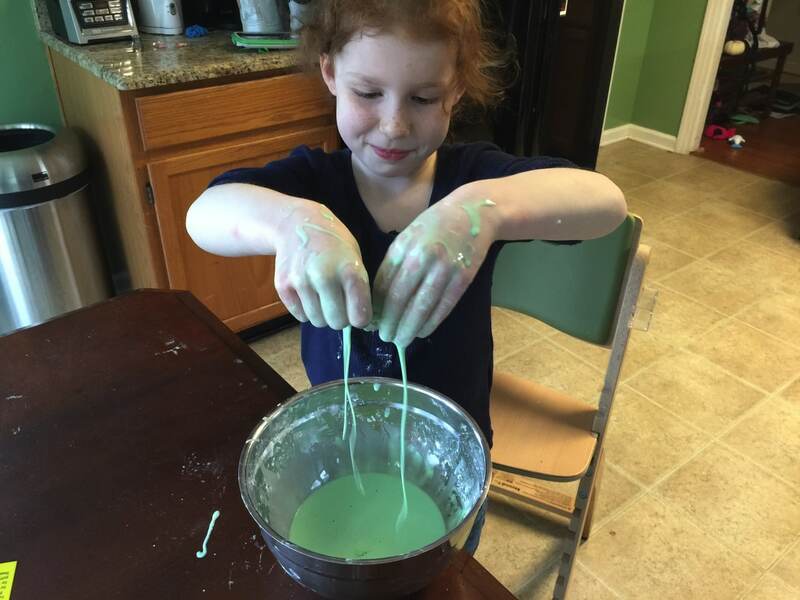 We love making slime. Non-newtonian fluids are awesome. Looks likw they had fun! I would watch Fantastic 4 with my son and my two daughters. The whole family will watch this movie. I’d watch this with our family. 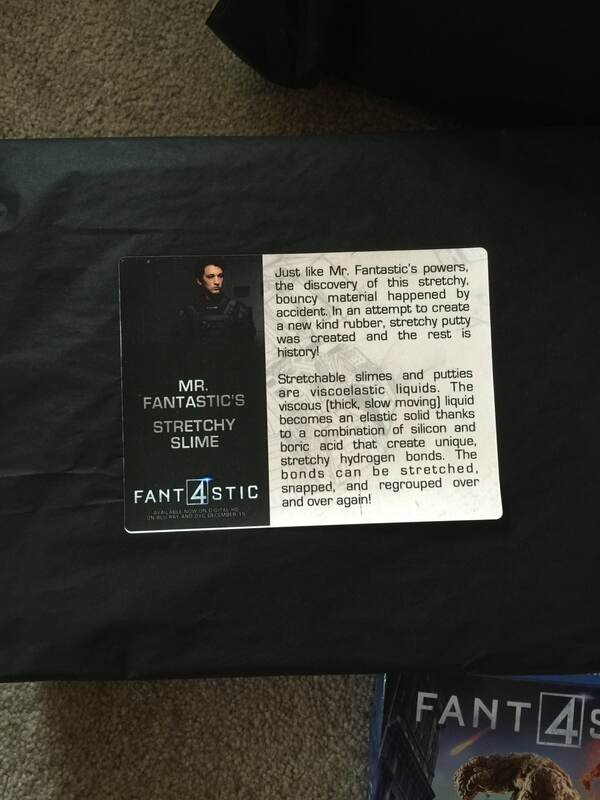 I’ll watch Fantastic Four Blu-ray with my better half. I would watch the movie with my husband. We enjoy a nice movie night at home! I would watch fantastic four with my boyfriend. I’d watch this movie with my family. I will watch it with my hubby and son.